Olive leaf prevents atherosclerosis and hardening of the arteries caused by LDL cholesterol buildup. 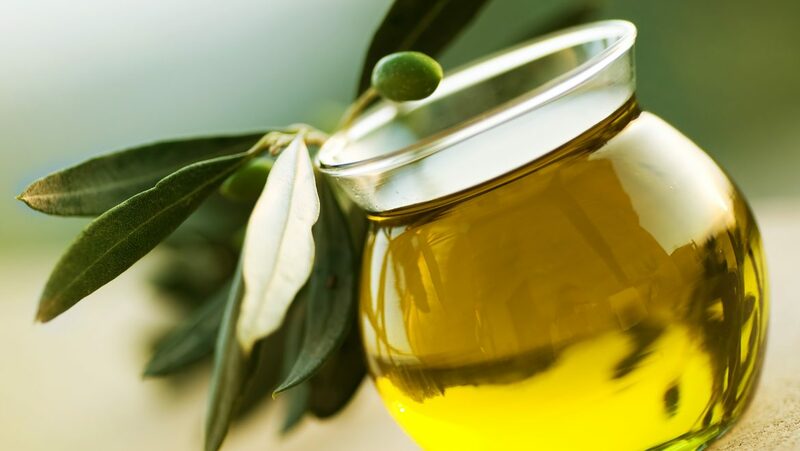 Olive leaf oxidizes LDL cholesterol and is believed to possess anti-inflammatory properties responsible for a reduction in blood platelet aggregation on the inflamed walls of the arteries. Olive Leaves are known to prevent and control diuresis (excessive urination). Older people who tend to become incontinent, as well as people with certain health conditions like heart and kidney problems, can experience diuresis, which can be controlled to some extent by taking olive leaf extract. The medical definition of edema is the swelling of body parts due to injury or inflammation. This is also a common occurrence as a side-effect of pregnancy. One of the major constituents of olive leaf is a naturally-occurring substance called ‘oleuropein’, which has anti-inflammatory properties. The presence of this substance in olive oil gives it the capacity to reverse the effects of edema. 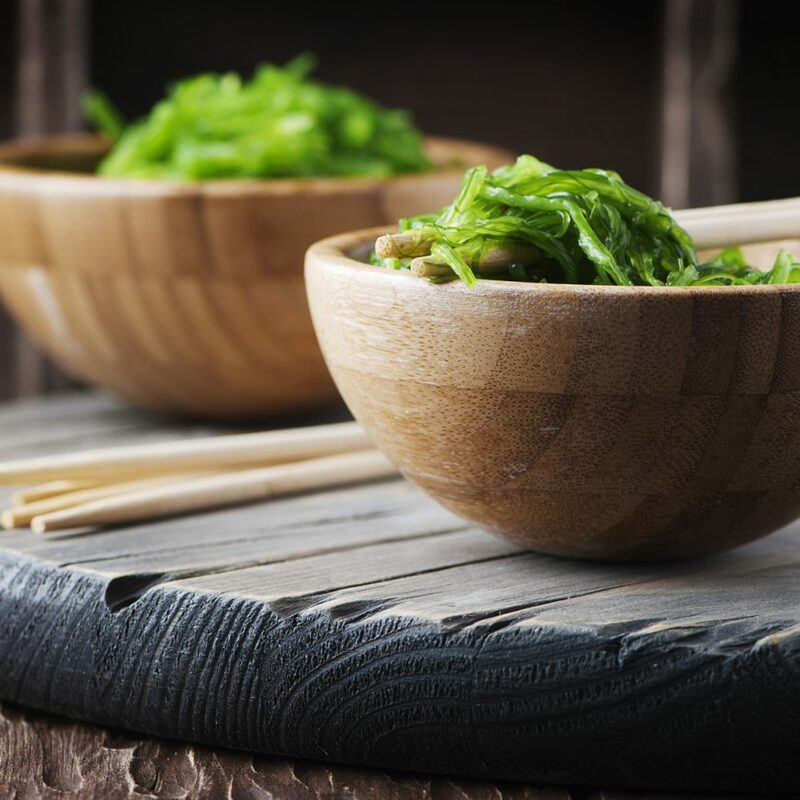 According to findings published by the King Saud University, Riyadh, Saudi Arabia, olive leaf has a significant role to play in the control of uric acid in the bloodstream. Mice were treated with thioacetamide, a chemical for increasing the blood urea levels. Once the blood urea levels of the mice became significantly elevated, they were given doses of olive leaf extract. 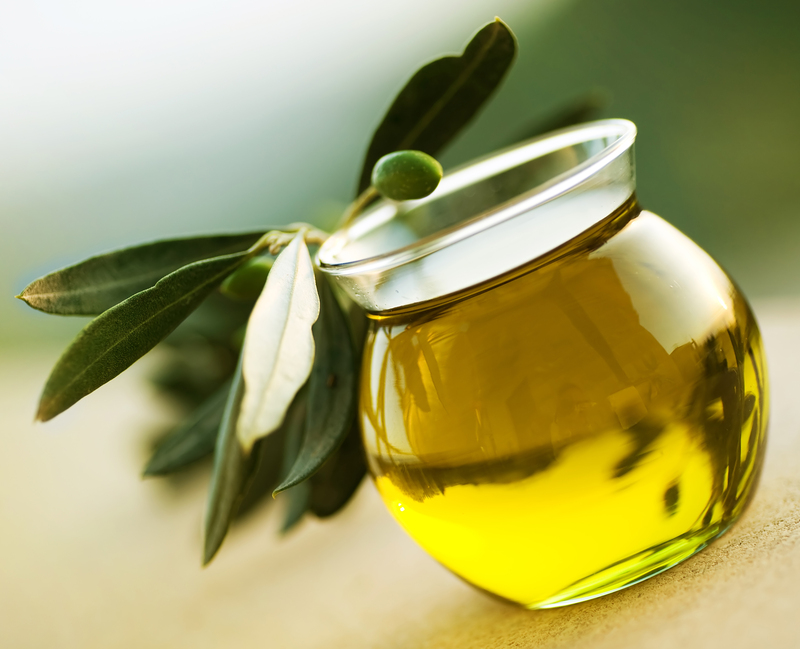 Within a few weeks, there was a significant decrease in the blood urea levels in the mice given olive leaf extract as compared with those who were not. Oleuropein: Olive leaf is recommended as a natural remedy to provide blood pressure relief. The presence of oleuropein an oxidation inhibitor is believed to play a significant role in reversing the effects of high blood pressure and regulating it. Oleuropein is known to have a positive effect on the stiffness of arterioles, tiny peripheral arteries, situated away from the heart. This, in turn, prevents the stiffness from spreading to the main arteries. In comparison with regular blood-pressure medication which can have side-effects, olive leaf extract is a completely natural source of oleuropein which makes it the best natural blood pressure regulator with nil side-effects. Oleuropeoside: Olive leaves are abundant in oleuropeoside which controls hypertension, characterised by a headache, dizziness, ringing in the ears. Oleuropeoside also helps in controlling diuresis, hypoglycemia and has anti-spasmodic properties as well. Students of the University of Granada conducted studies to prove that oleuropeoside causes relaxation and increased flexibility in constricted arteries, thereby reducing high blood pressure levels. Flavonoids: Flavonoids are naturally occurring antioxidants which play a major role in removing free radicals from the immune system of the body and which are known to play a major role in causing cancer in human beings. Olive Leaves contain a variety of flavonoids, rutin, catechin and luteolin being those occurring in the highest concentration.